Welcome to Our Fitness Training Store! Get Started TODAY…. 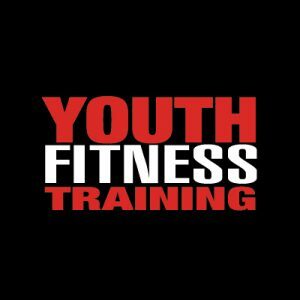 Choose from outdoor group bootcamp classes, youth fitness and performance training session, private and buddy personal training, bridal programs, nutrition planning, macro calculations and body fat assessments. We are also available for corporate events, brown bag lunches, fitness programs on campus and gym design for your facility.